Reinsurance firm Swiss Re said this morning that it expects to be hit with an estimated $1.3 billion of natural catastrophe and man-made losses from the fourth-quarter of 2018. Natural catastrophe losses are expected to cost the reinsurer $1 billion, after retrocession and before tax. Man-made losses are expected to cost Swiss Re another $300 million, pre-tax, the company said. In total, Swiss Re said that its full-year 2018 losses from natural catastrophes and man-made events would reach $2.9 billion. The natural catastrophe losses are largely attributed to Swiss Re’s reinsurance business and come mainly from U.S. hurricanes, Japanese typhoon loss creep and the Californian wildfires. Swiss Re said that the Camp and Woolsey fires in California would drive roughly $375 million of the total loss, Hurricane Michael another $150 million. At the same time, loss creep hit the reinsurer, with Swiss Re’s estimate for Japanese Typhoons Jebi and Trami increasing by $320 million in Q4 2018, net of retrocession and before tax. Smaller natural catastrophe loss events are also included in the data, such as the Sydney hailstorm from December 20th. Multiple smaller man-made loss events amounted to the expected $300 million hit for the quarter. Swiss Re said that it expects total industry insured losses from natural catastrophes and man-made disasters will reach $81 billion for the full-year 2018, with the California wildfires the largest contributor at an expected $16 billion across the Camp and Woolsey wildfires. Swiss Re pegs hurricane Michael’s impacts on insurers and reinsurers at $8.5 billion. Japanese events drove significant loss creep during the fourth-quarter, with typhoons Jebi and Trami increasing by $320 million for Swiss Re alone. The reinsurer now estimates that Japanese loss events in 2018 cost it $1.2 billion and the industry can expect a $12 billion bill from Japanese catastrophe loss events during the year. Man-made disasters, which amounted to the $300 million, included a major satellite loss, a large industrial fire in Germany and a further hike in estimated claims from the Ituango dam flooding. 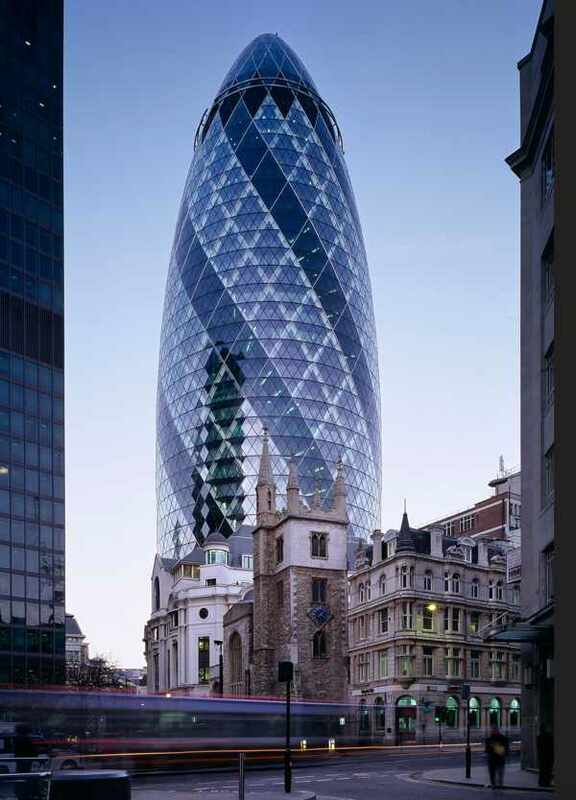 Swiss Re’s man-made loss burden is expected to be evenly spread across its Reinsurance and Corporate Solutions divisions.